The movie was initially released on Video On Demand and then had its domestic television debut in October on Lifetime Movie Network. On the night of its debut, it drew over 1.1 million viewers. It was an amazing experience. 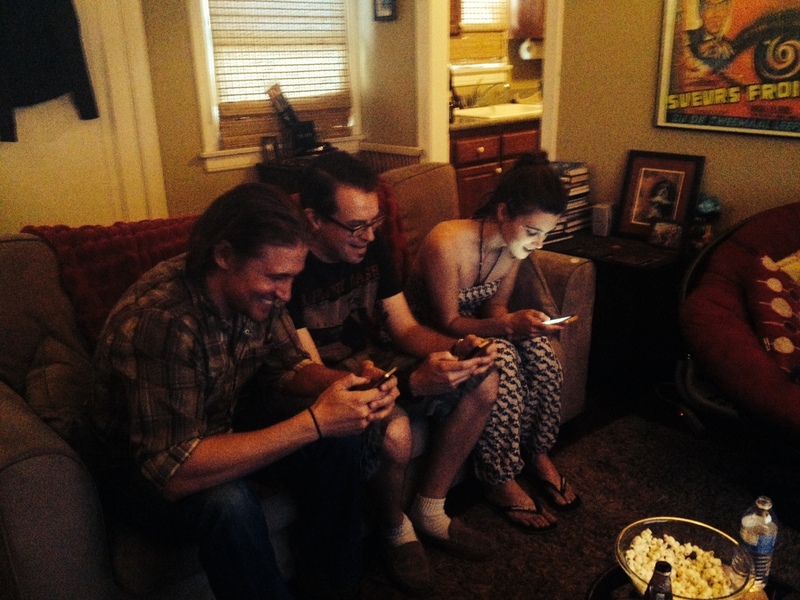 I even dabbled in a live tweeting session with two of the film’s cast members, Lucy Griffiths and Tyler Jacob Moore, during the broadcast. I didn’t get nearly as many questions from fans as the two stars sitting next to me…but I did get some! What was really cool about the experience was tweeting behind-the-scenes pics and info while those very scenes played out on the television in front of me. I’ve gotten some great feedback on the site, specifically, how I talk behind-the-scenes details and provide a glimpse into my directing process. Here’s a portion of a recent comment: “As an audience member, you do wonder what the director, writer and actors went through during the creative process and this is a wonderful resource for that. It is always interesting to know when shots and frames don’t just ‘happen’ but were planned to add more to the story than the action and dialogue.” I’m really glad to hear it. In these days of microbudget films, with limited time and resources, you have to be as prepared as possible before you begin production in order to call audibles and change things up later on down the line. In fact, I’ve written a book all about the process of directing my first feature film, “Detour,” which is slated to be published early next year. So…keep an eye out for it! 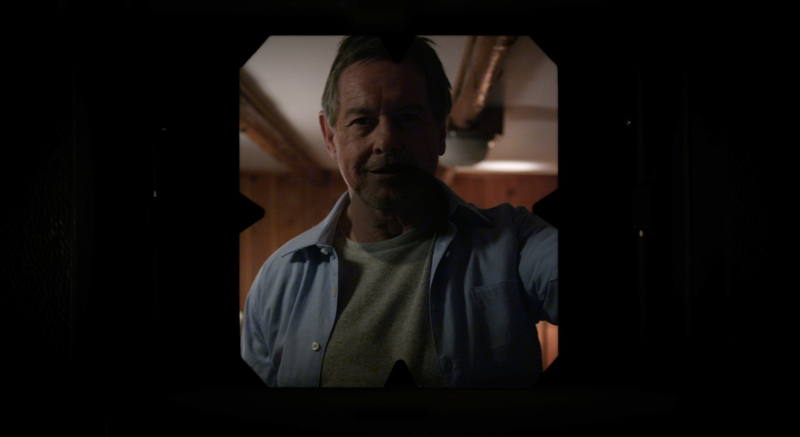 In the case of “Don’t Look Back,” I was fortunate to have wonderful producers, and terrific cast and crew members, who supported my vision and helped me finish the film in the best possible manner!